– bars that are a registered trademark and are protected by the Patent and Trademark Office. That’s why, when you buy from us, you have a guarantee that the product is 100% authentic quality! Bar Case is the project of the Bar Event Group Company. 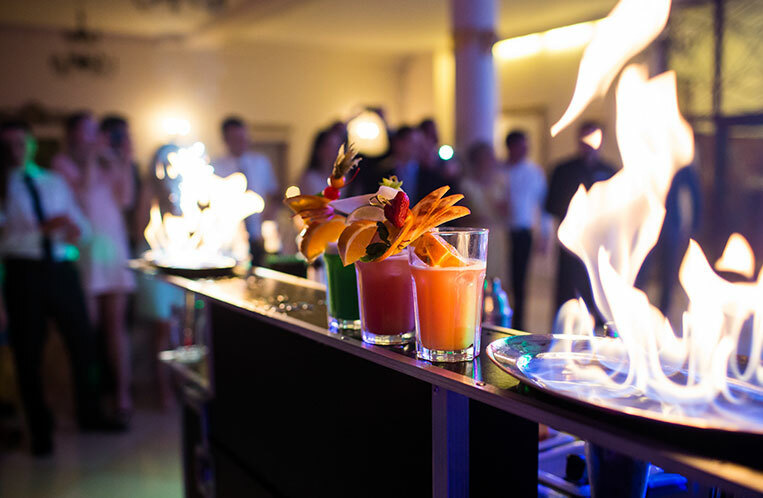 Bar Event Group Company began its activity in 2008 in Krakow, Poland, as a professional bartending service agency. From the very beginning, one of our major goals was to produce professional and functional mobile bars working in every situation. 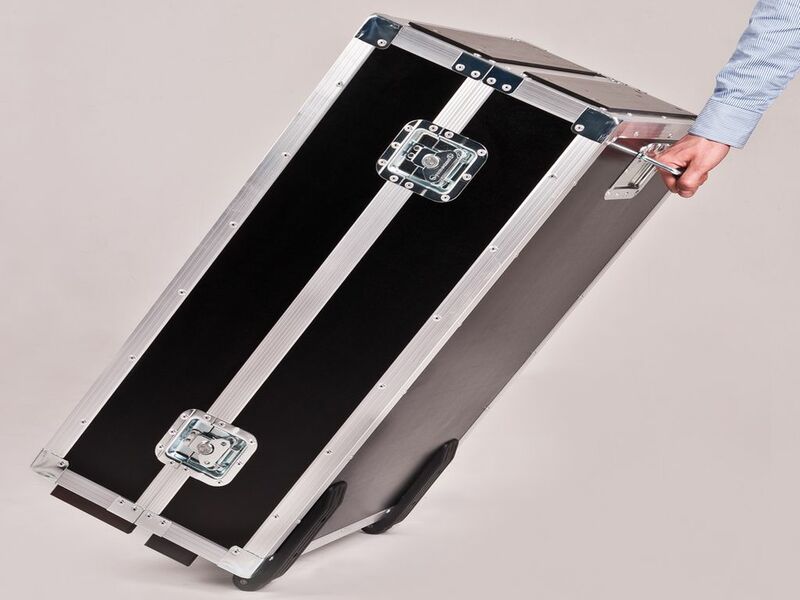 We are the first European company that has begun the production of mobile bars which fold out of an aesthetic box-case. We have the largest selection of mobile bars in Europe. All the other products on the market are based on our models. 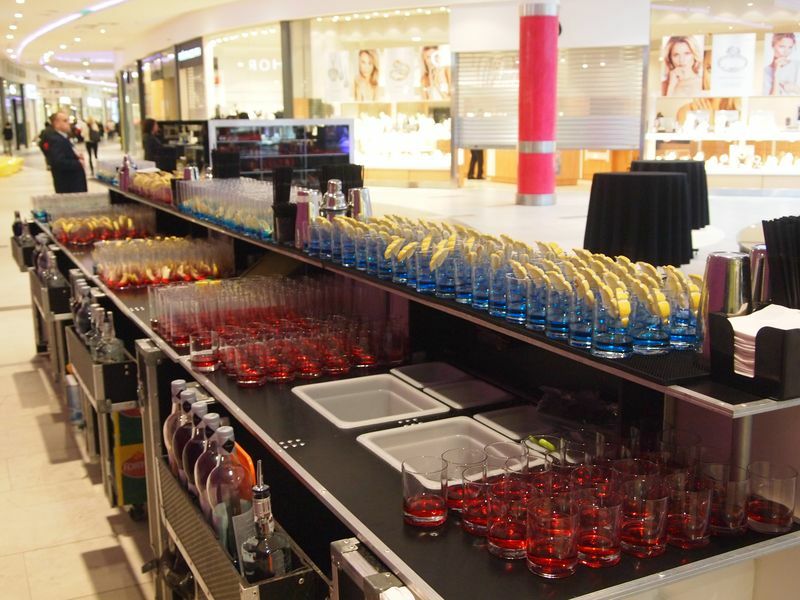 At present, Bar Event Group is already a well-known and still growing brand in the foodservice and event industry, and our mobile bars can be purchased not only in Poland but also in other European countries.Our mobile bars are made of high quality materials resistant to fluids with a special phenolic coating. All materials and components that were used in the production come from reputable manufacturers and are of top standard. The distinguishing features of our state-of-the-art bars are high aesthetics, functionality, durability, stability, and above all, low weight and not too big size so that the bars can be transported even with a small car. Mobile Bars produced with “bar-case” technology are ideal for all kinds of events, catering parties, bartending shows and banquets. Each bar also includes polycarbonate containers for fruits, crushed ice and ice cubes, and also a “speed rack” that can store 8-10 bottles. 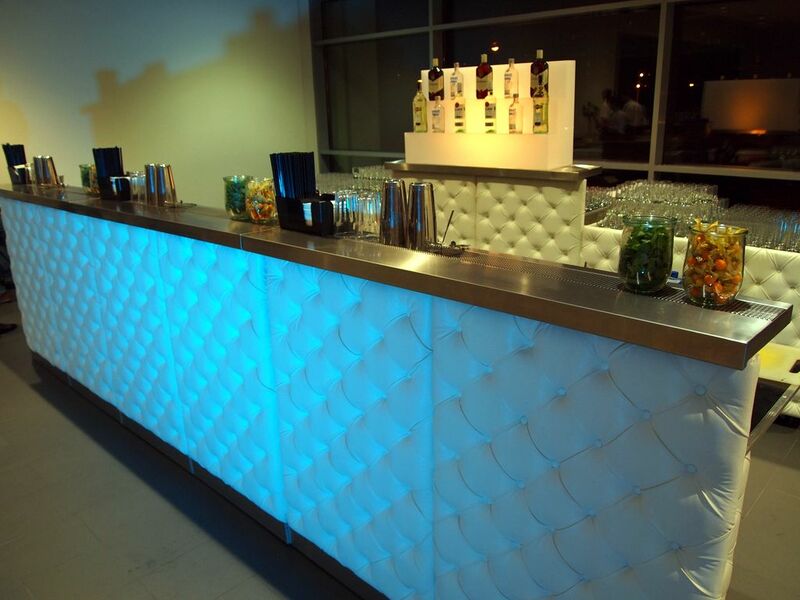 The design of mobile bars makes it very easy to store and can be adapted to the nature of the event. Individual bartending positions can be modularly combined together to form even several meter long constructions. Multiple Ways of Use – 30 different variants of bars! We have the largest selection of mobile bars in Europe. Now, we offer almost 30 different variants of bars! Mobile Bars produced with “bar-case” technology are ideal for all kinds of events, catering parties, bartending shows and banquets. Top Quality – designed by the best bartenders ! 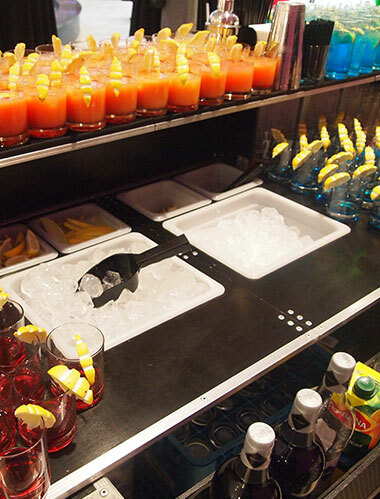 Our mobile bars are made of high quality materials resistant to fluids with a special phenolic coating. All materials and components that were used in the production come from reputable manufacturers and are of top standard. Easy transport – high aesthetics – functionality !